When you're having electrical problems, you need a skilled electrician who will take care of it in a prompt, professional manner. Mountain State Electric, LLC handles repairs and installations of all kinds. Because problems can happen at any time, we're available for emergency electrical services 24 hours a day. 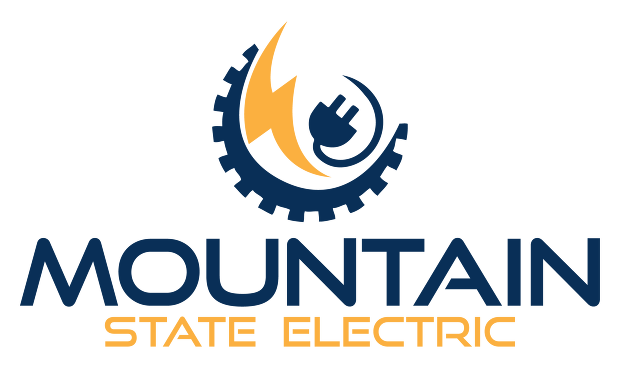 Get a free estimate on electrical services in Keyser, WV, Romney WV and surrounding areas by contacting Mountain State Electric. Our electricians are individually licensed with extensive training to make our services economical and efficient. We'll be there when you need us for repairs and installations. A skilled electrical contractor will design any system to meet your needs, including alarm systems. Contact Mountain State Electric today to speak with an emergency electrician in Keyser, WV and surrounding areas. Mountain State Electric opened in 2007 and has been growing every year since then. Our owner offers more than 25 years of experience. Our locally owned and operated business has earned us numerous referrals over the years thanks to our honest and trustworthy services. Call 304-790-7368 today to speak with a knowledgeable electrical contractor in Keyser, WV, Romney WV and Cumberland MD.